Rugged, Universal, Economical. 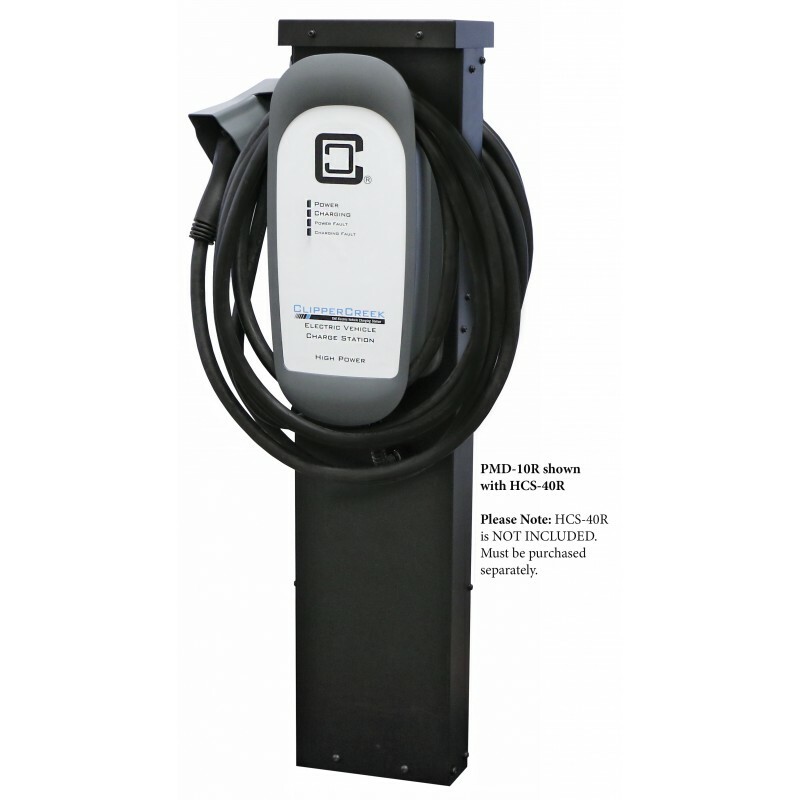 Our ProMountDuo™ Universal Pedestal is the perfect solution for installing your ClipperCreek or Tesla EVSE. 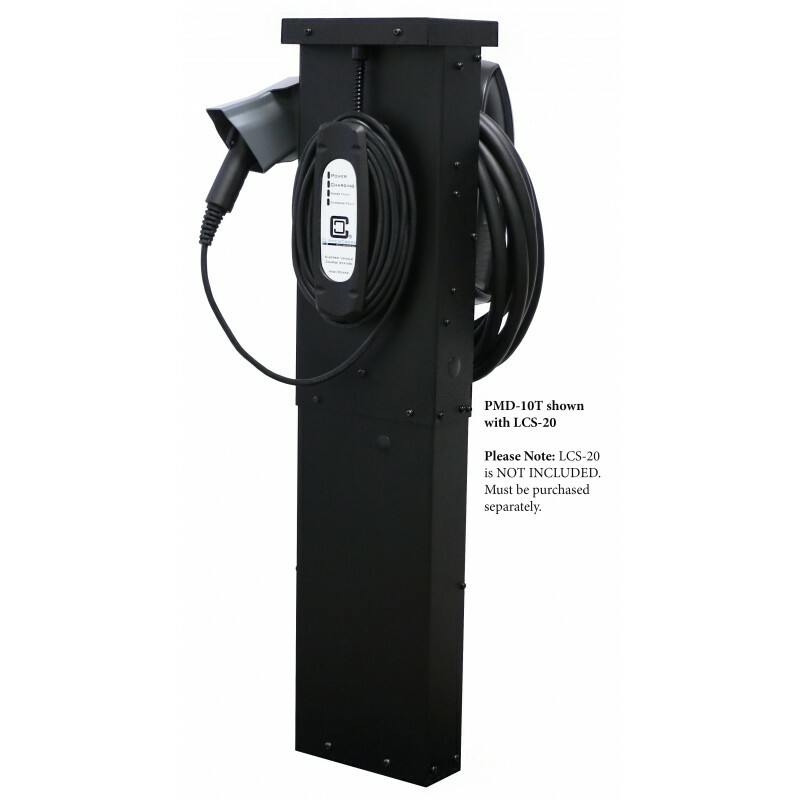 The pedestal is the ideal choice for parking lot installations. This 120V Ground Fault Receptacle Kit can be used with any ClipperCreek pedestal. Up two outlets can.. 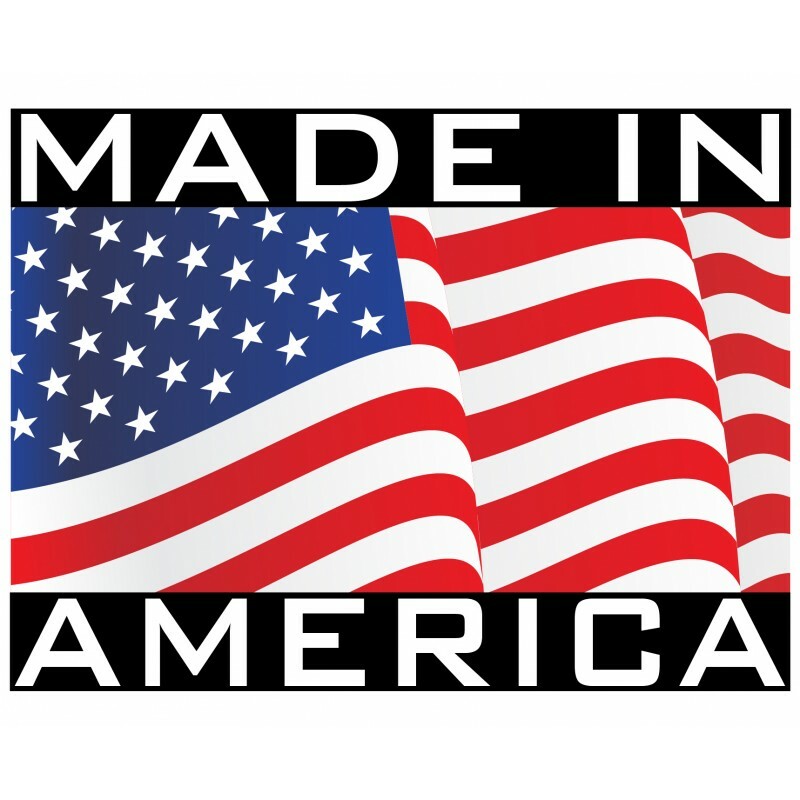 Rugged, Universal, Economical. Our ProMountDuo™ Universal Pedestal is the perfect solution for ..